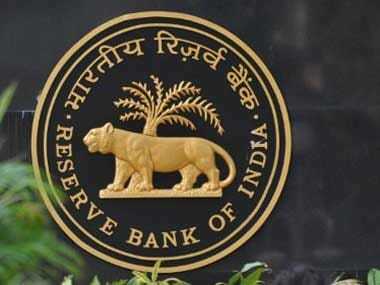 Mumbai: The RBI's rate-setting panel on Tuesday started its 3-day deliberations for the first bi-monthly monetary policy of 2019-20 amid expectations of a cut in key lending rate by another 25 basis points to boost economic activities. The Reserve Bank of India (RBI) had reduced the repo rate by 25 basis points in February, after a gap of 18 months. A back-to-back cut in interest rate would provide relief to borrowers in the election season. 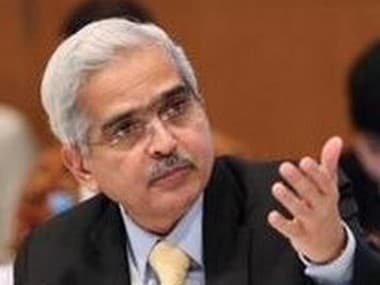 The six-member Monetary Policy Committee (MPC) headed by RBI Governor Shaktikanta Das will announce the resolution of the meeting at around noon on Thursday. It would be the first bi-monthly monetary policy of 2019-20. Das has already held meetings with stakeholders including industry bodies, depositors association, MSME representatives and bankers. 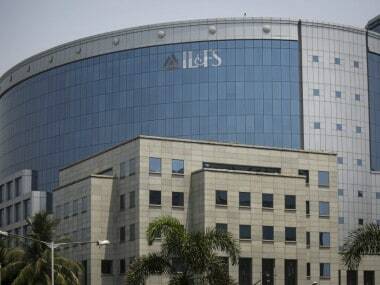 Industry and experts are expecting the banking sector regulator to cut the key lending rate -- at which it lends to commercial banks -- by 0.25 percent so as to boost the economic activities as fears loom large about global economic slowdown impacting India's growth prospects. According to industry estimates, inflation is well below the RBI's mandate of 4 percent and hence it should cut the repo rate (the rate at which RBI lends to banks) to boost economic growth. According to rating firm ICRA, the RBI could go for a 25 bps rate cut in the upcoming meeting of the monetary policy committee. Director General of CII Chandrajit Banerjee said the inflation trajectory has remained benign which further warrants a reduction in interest rates. 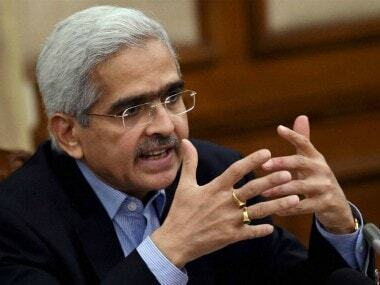 "In view of the visible signs of a growth slowdown in the second half of 2018-19, it is requested that the RBI should reduce the repo rate by at least 25 basis points in the upcoming policy and maintain a softening trend in monetary policy," he said. Banerjee further said that the rate cut should be effectively transmitted to banks, a reduction in the cash reserve ratio (CRR) is also recommended so that it frees up banks cash for lending purposes. The MPC, which includes two representatives from the central bank and three external members, will take into account the data on retail inflation, industrial production and global economic outlook while arriving at its monetary policy. Subdued performance of the manufacturing sector, especially capital and consumer goods, had pulled down the growth in industrial production to 1.7 percent in January from 7.5 percent a year ago. The data on Index of Industrial Production (IIP) for February is yet to be released. 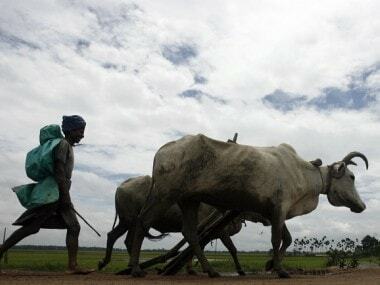 Retail inflation based on the Consumer Price Index (CPI) continues to remain below 4 percent. It was 2.57 percent in February year-on-year. China, which is one of India's largest trading partner, recently lowered its economic growth target amid slowing global economy and the effects of a trade war with the US. As per the US commerce department, the American economy grew 2.2 percent in the fourth quarter of 2018, lower than the 2.6 percent estimated earlier.